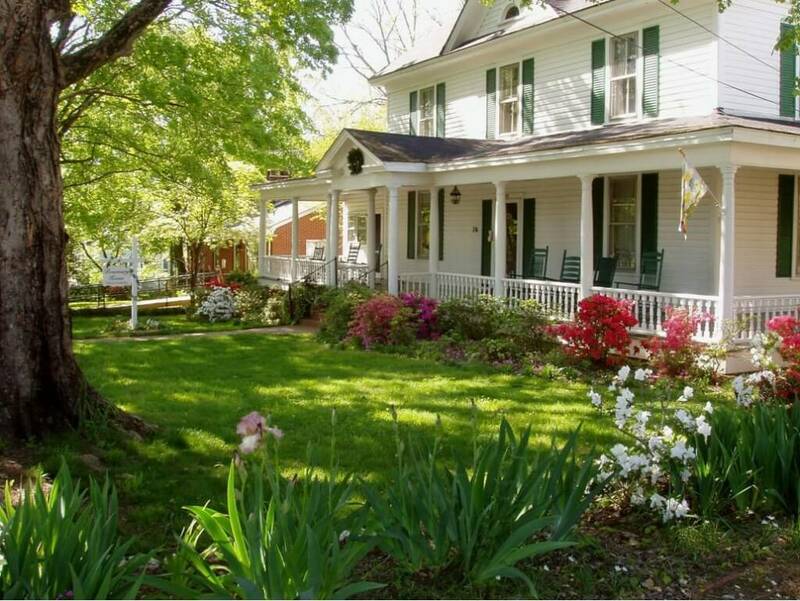 A gracious 1912 Colonial Revival bed and breakfast in the small historic town of Pittsboro NC, Rosemary House offers five guest rooms with private baths, some two-person airjet tubs, rooms with free wifi, AC, flat-screen TVs, some with fireplaces. A bottomless cookie jar and enormous front porch with rocking chairs for watching the world go by. Rates are $100 – $175 for two persons, includes breakfast but not tax. Mid-week, multi-night-stay discounts.